2007: High Peak Conservative Association sponsored walkers Andrew Bingham and Emma McClarkin on a hike for Buxton 4 Youth, one of three charities to benefit from the event. 2010: This steam powered truck from Cromford transported children around the village green at the Pilsley village fair. 2007: Andy Cook, Steve Gosling and Dave Betts enjoy a pint of beer at the Winster Wakes festival. 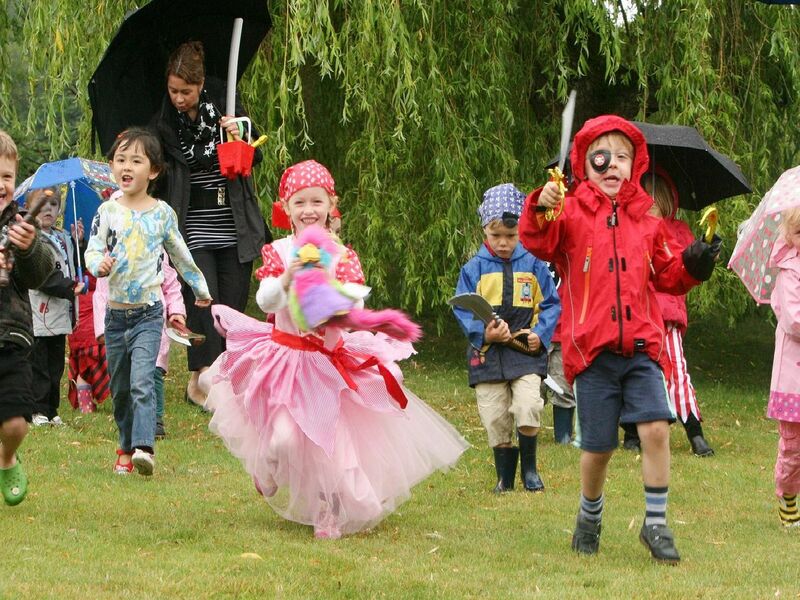 2010: Children dressed as pirates take part in the Big Toddle at Alison House in Cromford to raise money for Barnardos.